You’d be forgiven for thinking the Smiley Magic Mirror Booth is a regular mirror but hidden inside is the magical bit. It is packed with interactive technology to produce beautiful portrait photos and an interactive screen experience. 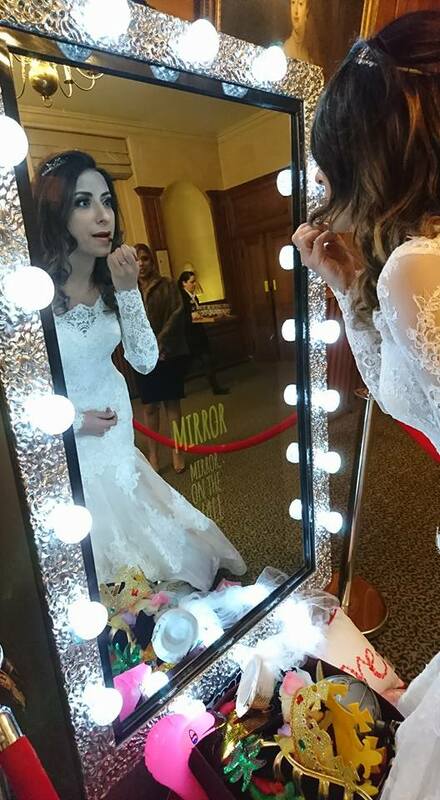 The Smiley Magic Mirror is perfectly placed to compliment the most sophisticated of soiree. There is no need for a backdrop simply use the room to your advantage capturing the full swing of the party. Hollywood lighting produces beautifully lit and flattering photos while the hidden printer provides unlimited prints which can be personalised by guests ‘writing’ on the screen personal messages and signatures. Everyone loves a Campervan! 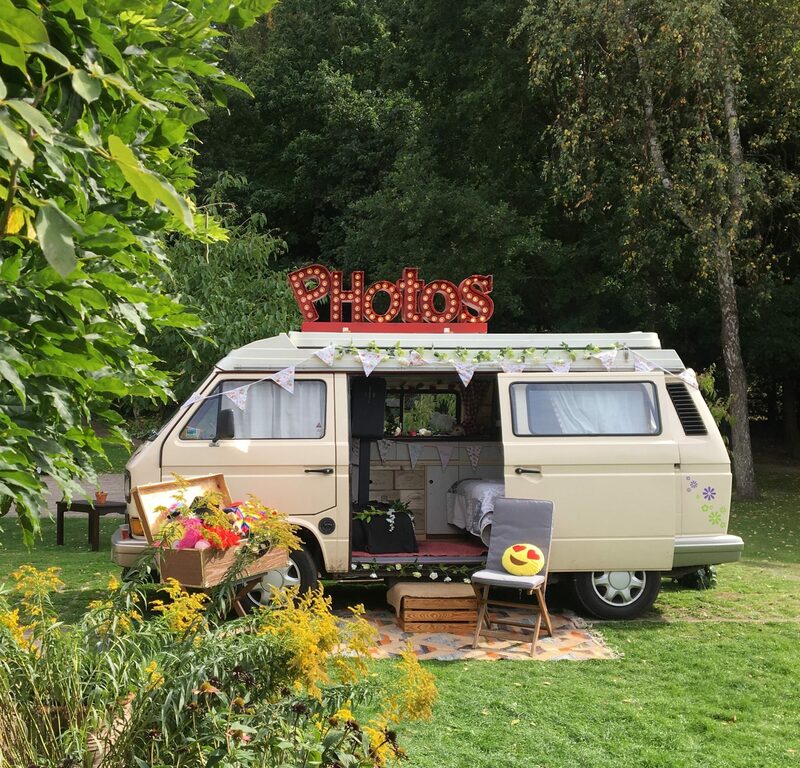 Evoking a sense of freedom, adventure and fun our Photo Booth Wagon makes the perfect choice for vintage themed weddings, outdoor events and festivals. The converted VW camper is complete with a luxury interior, a huge array of props and accessories and bold sign writing. Always a huge hit for themed parties and events, and a great head turner for someone who wants something a little bit different. The inflatable photo booth structure looks great in the daytime, but when the lights go down it really comes into its’ own. 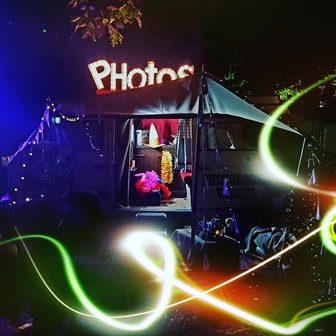 With an amazing array of colours and lights you’ll know where the party is! The LED inflatable is the best of both worlds. 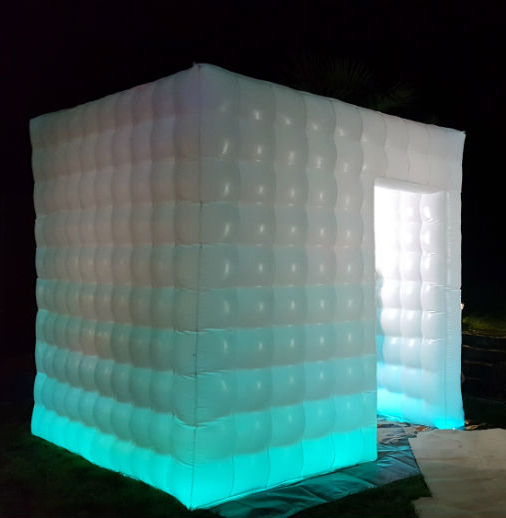 All the advantages and features of the open booth but with the containment and privacy of a traditional enclosed booth by comfortably accommodating up to 10 people. It is also good for both indoor and outdoor events. Click below to check availability on our Smiley Mirror Photo Booth, the Photo Booth Wagon or the Inflatable Photo Booth. These products are limited so…. 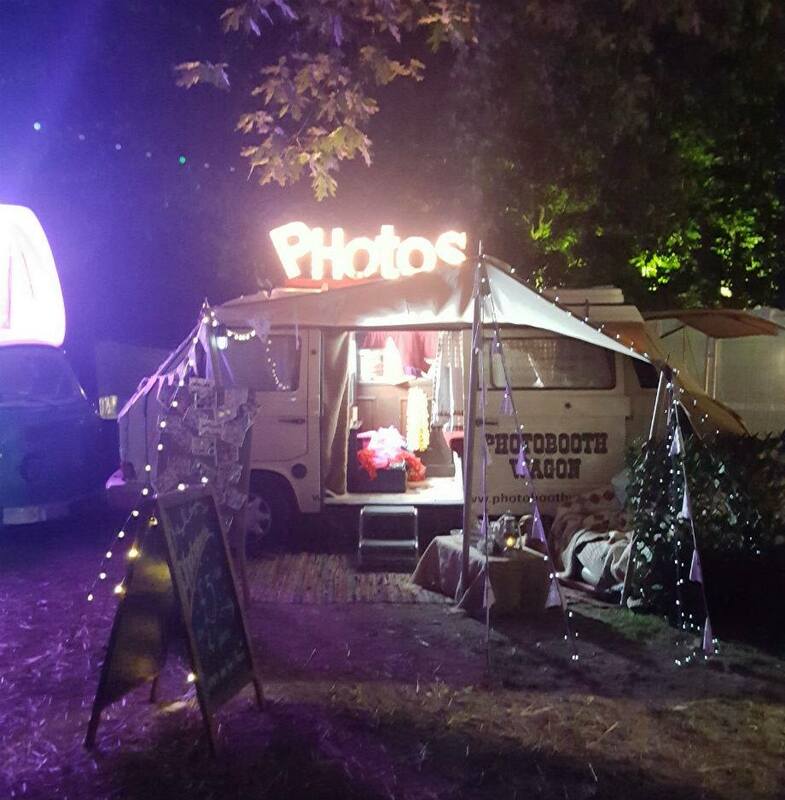 *Please note the Smiley Mirror, Photo Booth Wagon and Inflatable Photo Booth are only currently available in the UK, south of Birmingham.